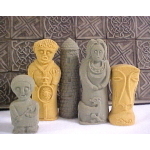 Killyliss Studio was established near Dungannon, County Tyrone in 1991 by the Irish Artist Colm Mc Cann. 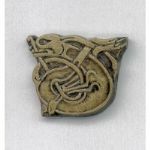 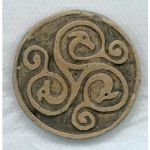 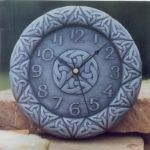 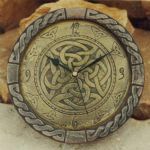 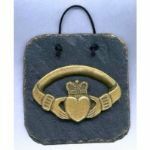 The Studio has grown over the years to produce a range of Celtic inspired gifts which include, celtic chess sets, wall clocks, slate wall plaques, wall plaques, mirrors, pendants and brooches. 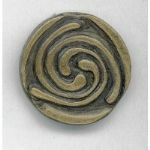 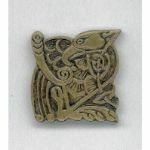 From an early age Colm has been greatly influenced by the artwork of the early Celts. 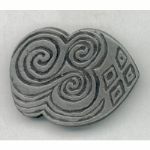 This is reflected in the gifts that he designs and hand produces. 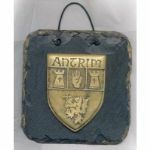 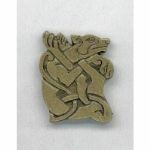 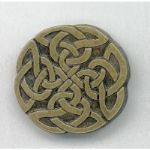 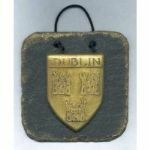 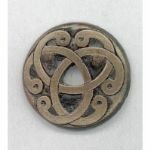 He has successfully combined traditional irish celtic designs into modern functional gifts, some of which are destined to become modern classics. 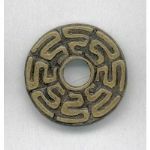 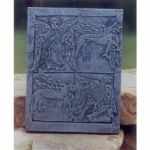 Each item is unique and guaranteed handmade to the highest standard from a range of materials including cold cast metals, slate and cast limestone. 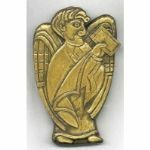 Colm Mc Cann is a registered member of the Crafts Council of Ireland. 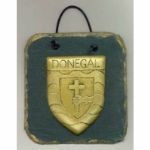 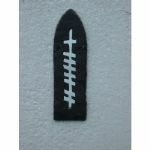 Colm has added a What`s New section, to this website, simply by clicking on this link on the left hand side you can see the new gifts that have just been added to this websites ever increasing range. 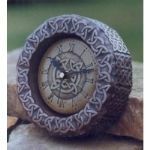 Find a unique Irish celtic gift for every occasion, including wedding presents, birthday and house warming gifts. 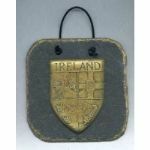 With Killyliss Studio, you can send that perfect irish gift to a loved one anywhere in the world. 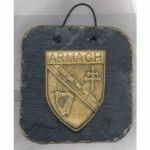 Colm also carries out commissions for corporate customers keen to find a more personal and unique handmade Irish corporate gift. 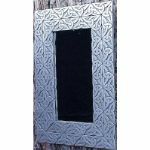 Killyliss Studio now ships worldwide. 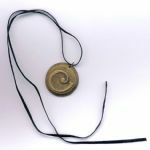 Nochex has now teamed up with American Express to provide an easier way to pay online.